The regular models iPhone 6S, iPhone 7 and the upcoming iPhone 8 repair will cost $149 instead of $129, while screen replacement for Plus models, including iPhone 6S Plus, 7 Plus and 8 Plus will cost $169 instead of $149. AppleCare+ will be available as before and if you subscribe, Apple will repair your screen first two times for $29. However, the price for AppleCare+ has also increased by $20, so the service will cost $129 for regular iPhone models and $149 for Plus models. It’s not clear how much Apple will charge for iPhone X screen repair, but we know that AppleCare+ for this model will cost $199. 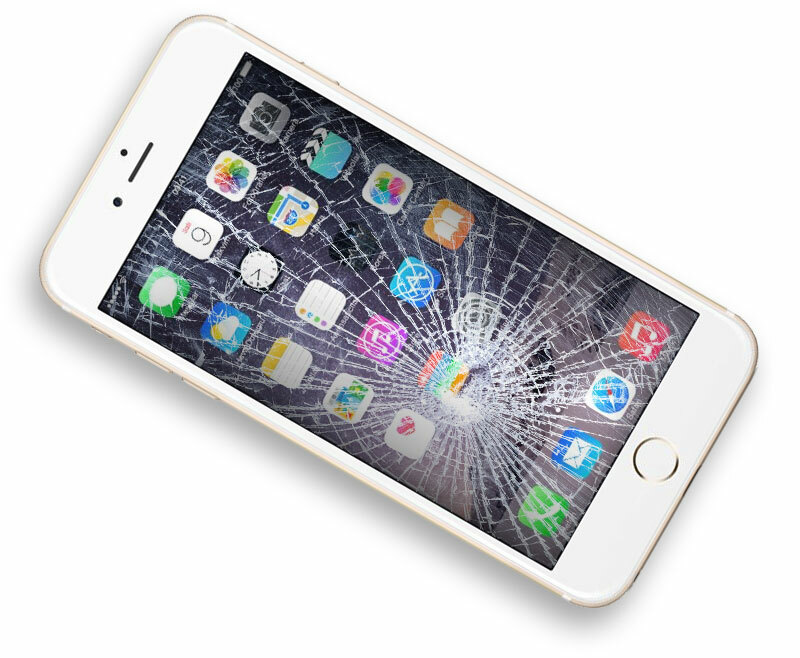 Whatever model you have or plan to acquire, it’s better to buy a case to avoid accidental damage and save you the cost of repair.